Jakob has been working in the forest since he was 16 yeas old. Where he trained for 3 years in his home country Switzerland as a Forester. He worked for 10 years in different areas harvesting valuable timbers. 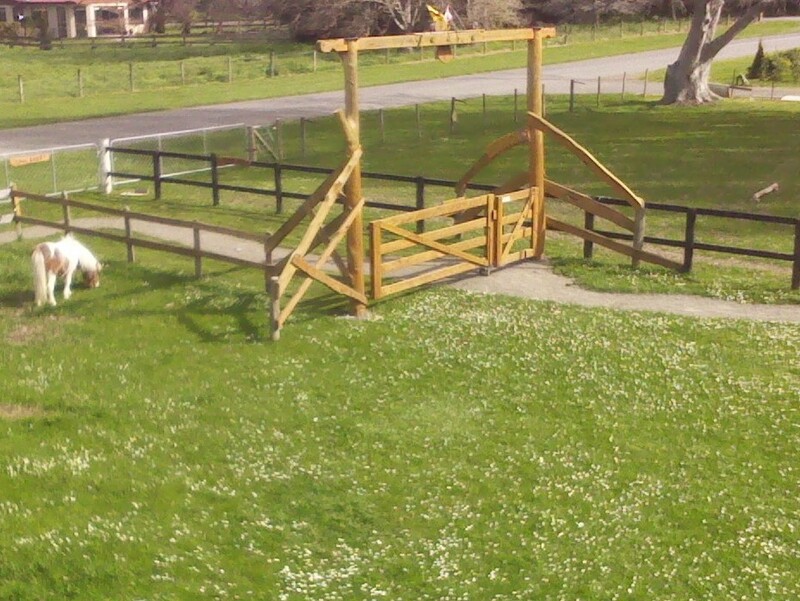 He has worked in Arboriculture in NZ pruning and felling trees in private gardens. 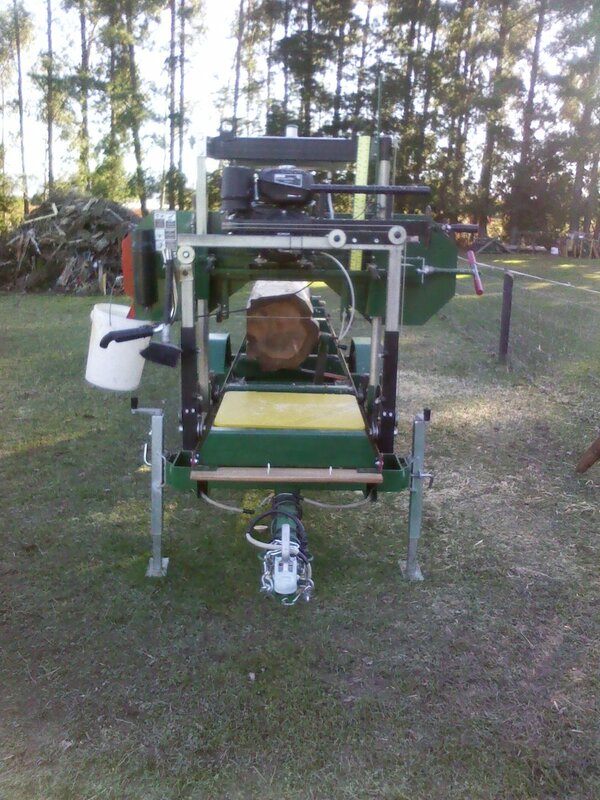 The sawmill is designed to be able to process trees into lumber for building projects, furniture or other crafts the customer requires. It can mill up to 5 meter long lengths and a maximum diameter of 60 cms. 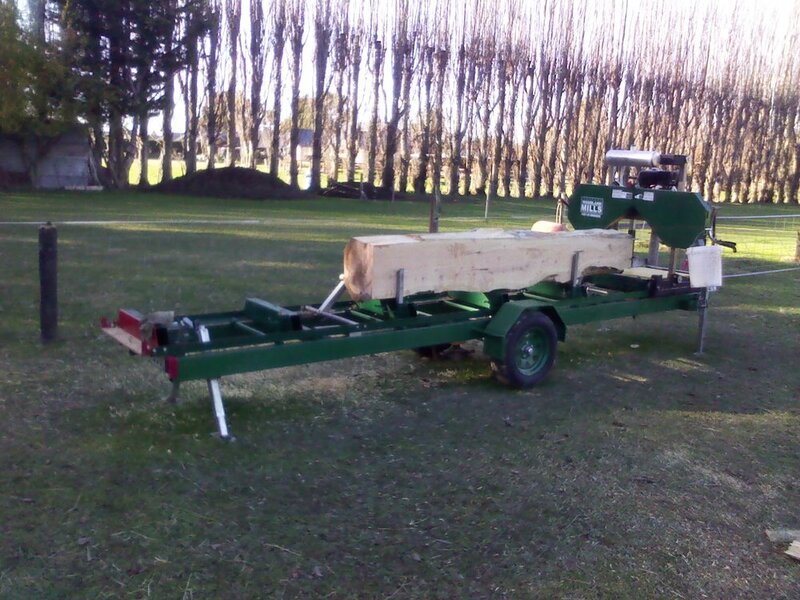 The sawmill is portable as is able to be taken to the customers property. This saves moving the tree and the expenses that come with that. The band saw blade takes about 3 mm cutting thickness. 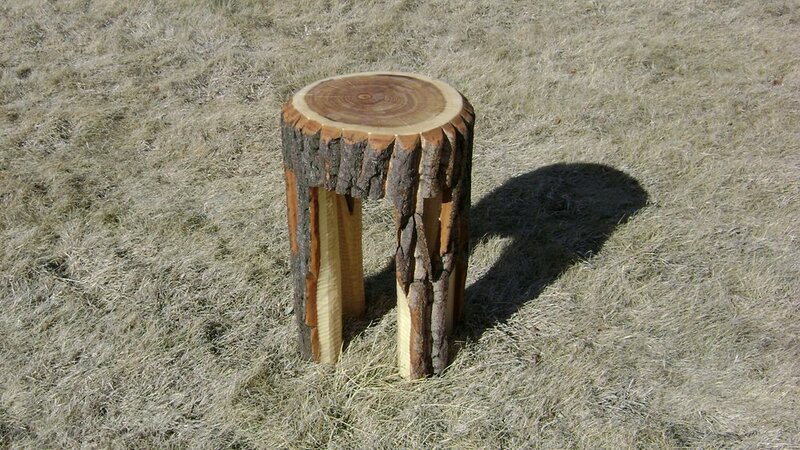 This is very minimal and ensures you get the most timber out of your log. Contact us today for a free quote or for more information on what we can do for you. 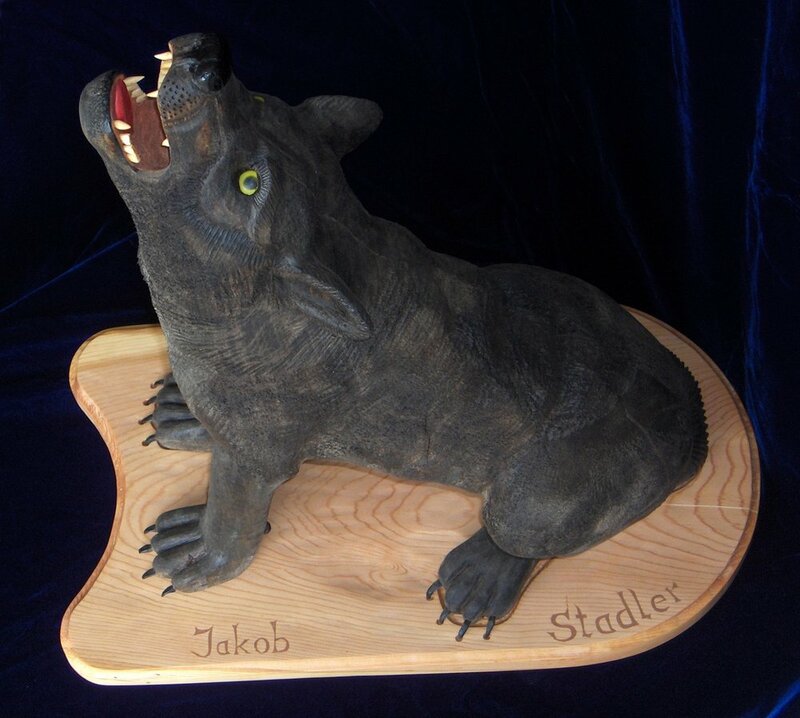 Jakob enjoys crafting furniture and gates out of the wood he has milled. Creating special one of a kind pieces. 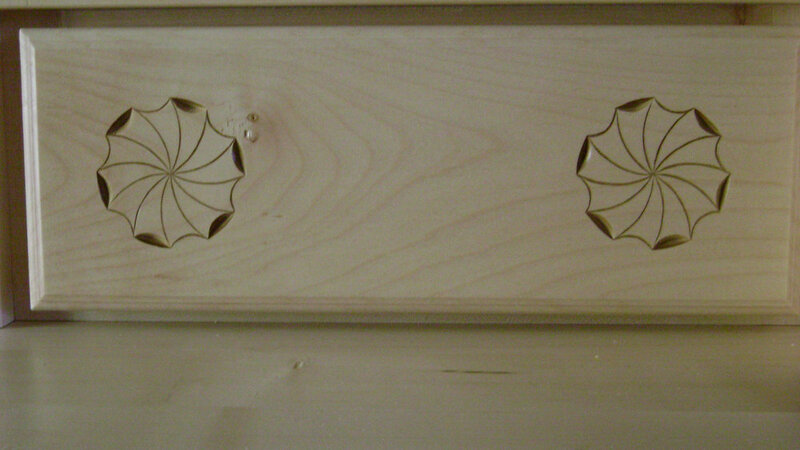 He works with traditional methods using tannin and mortus joints in his tables and crafting wooden pegs to join them. 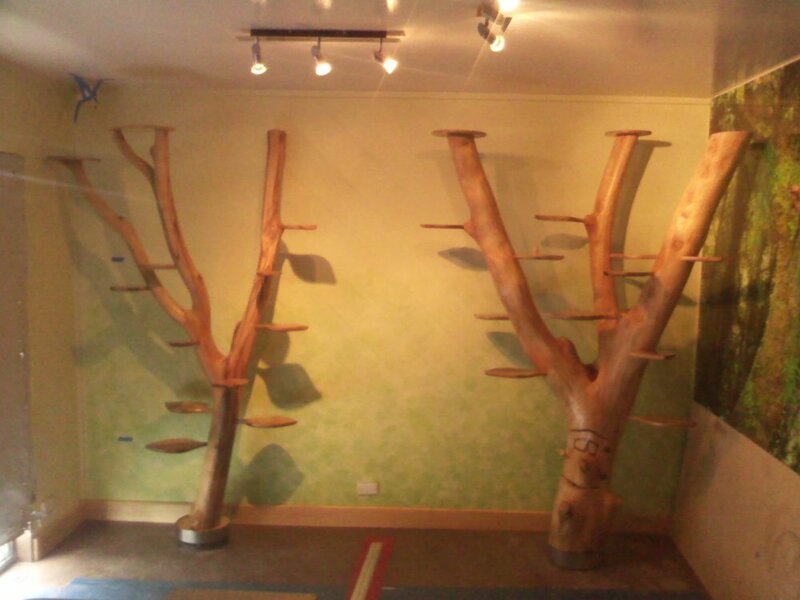 This give his furniture a one of a kind look and hand crafted feel. 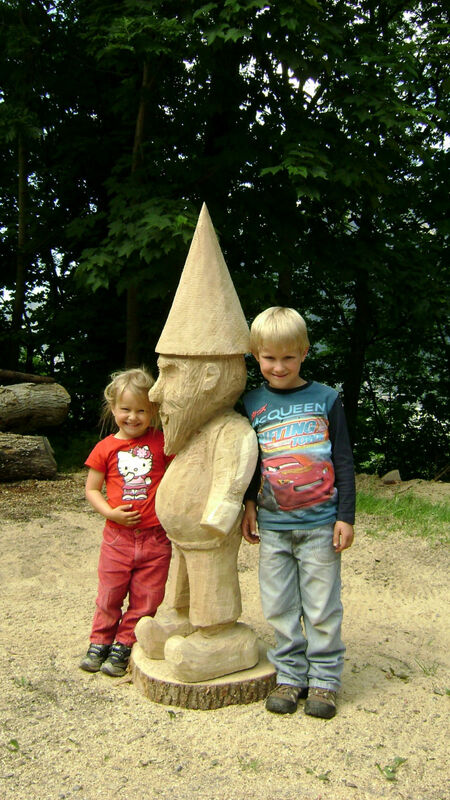 He is also a wood carver using both chisel and chainsaw to create his sculptures. Growing up in Switzerland he started at a young age to carve with wood. 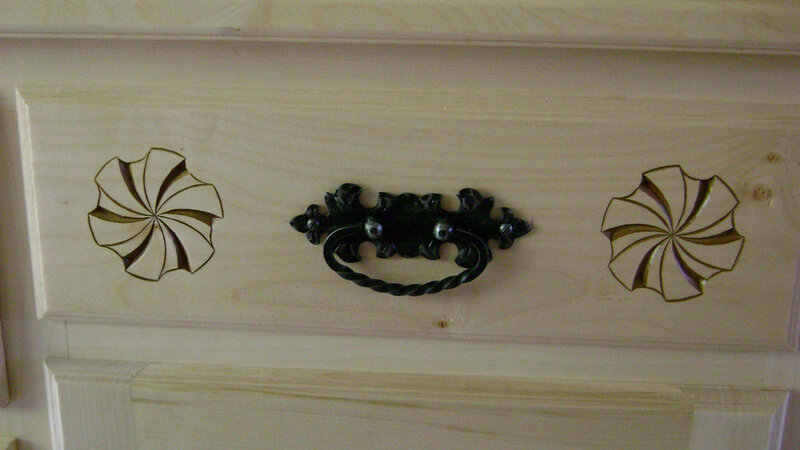 As he got older he would carve traditional designs in the furniture his Father had made to sell. Having career in the forestry and using a chainsaw he developed a skill for doing chainsaw carvings. 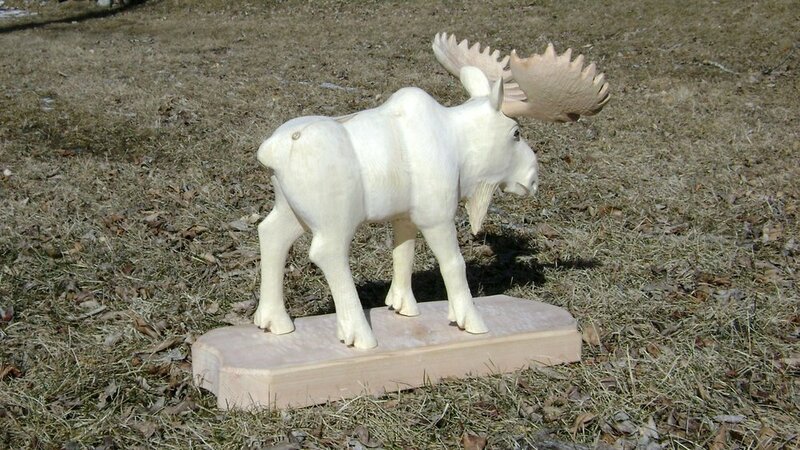 He spent quite a bit of time in Montana USA and BC Canada where he carved many pieces inspired by the wildlife of the area. Then moving to NZ it was the sea, Maori designs and the NZ native wood that inspired him.